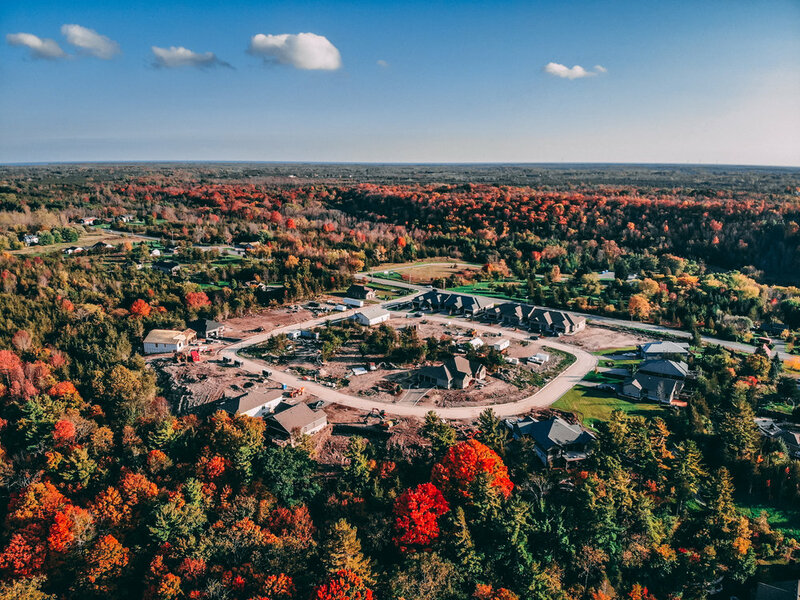 Pine Ridge is a 46-home community located at the eastern edge of the picturesque town of Picton. There are a variety of lot sizes and home sizes to meet your wants and needs. 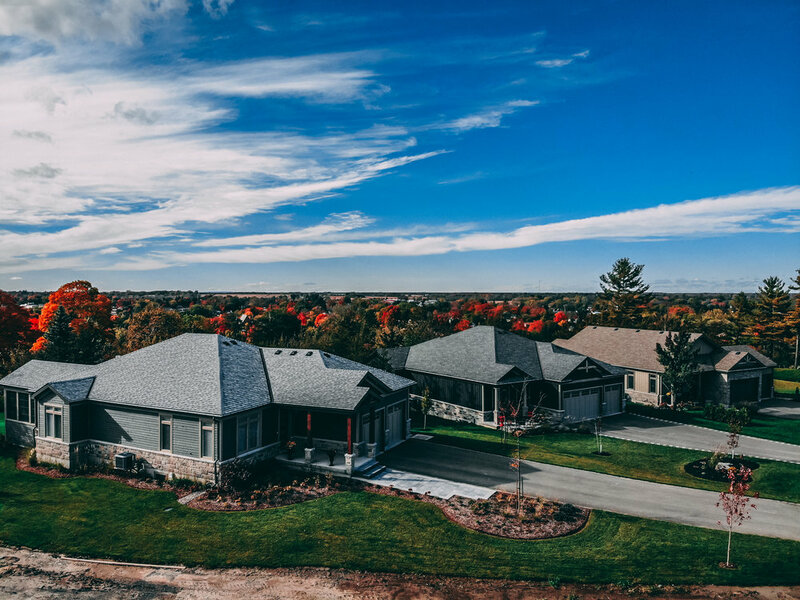 Pine Ridge offers a selection of 34 detached single family homes, many featuring walkouts. The 12 free-hold town homes enjoy a panoramic view of Macaulay Mountain. It’s a great time to be living in Prince Edward County!